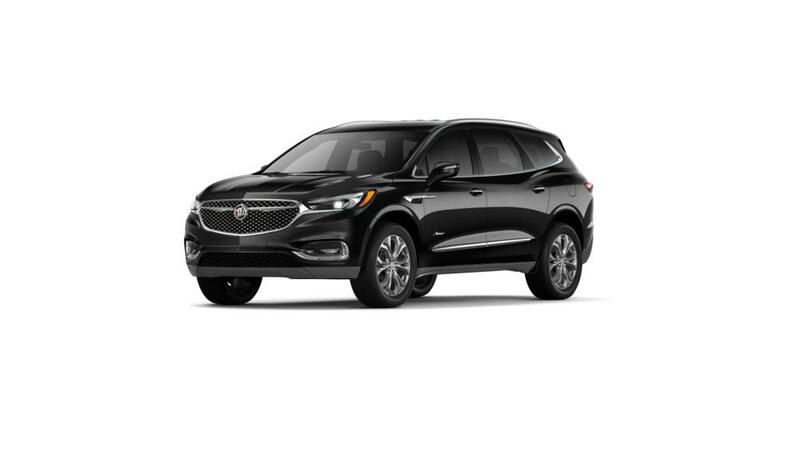 If you are looking for a new Buick Enclave in Merrillville, then Schepel Buick GMC is the right place to start your search. It is a perfect combination of style and comfort. 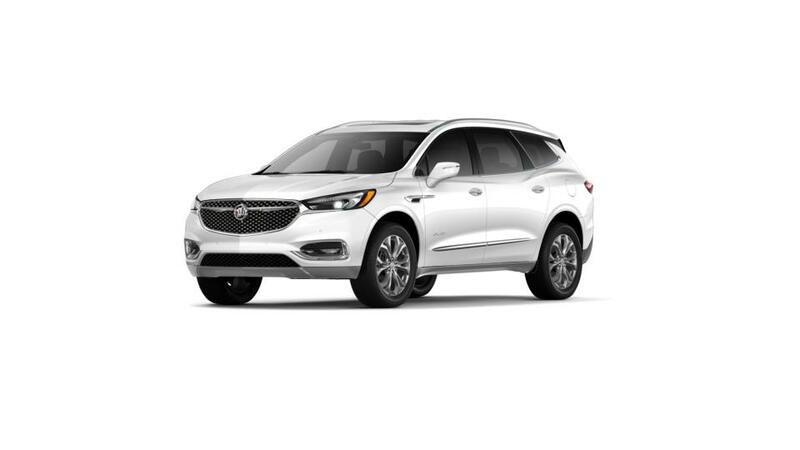 We have a huge inventory of the new Buick Enclave for our Merrillville shoppers. This vehicle is complete with state-of-the-art infotainment features, and a spacious, comfortable interior, making it the perfect luxury crossover for your family. You can now drive in comfort and luxury in the new Buick Enclave, available in Merrillville. In addition to our extensive inventory, we also offer great prices on this vehicle. What’s more, you can refine your search by trim, price, year, and mileage. Drop by to know more about the financing options that we offer on our Buick Enclave inventory in Merrillville.